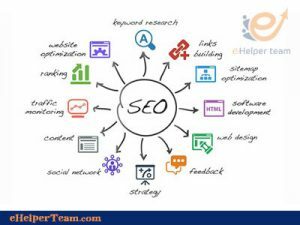 Many questions about SEO basics go into the mind of every site owner and want to appear in advanced search engine results. I will explain what SEO basics is for beginners and what SEO requirements are to put you on the right track. 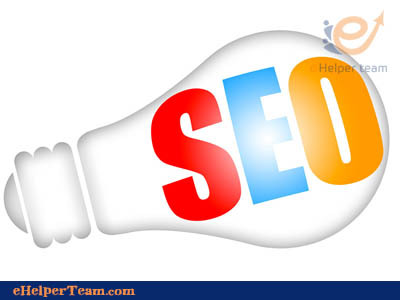 Mostly everyone knows the meaning of SEO is Search Engine Optimization. 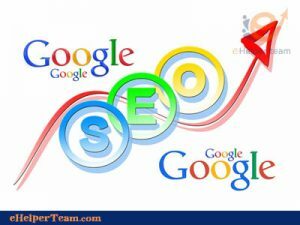 But the term SEO is the procedures or techniques through which you can appear in Google on the front page and in the first result in the search engines such as search engine Google, Yahoo, Bing … etc. For example, if you have a website or a Facebook page .. etc. Of course you would like to show the site or page in Google and the rest of the search engines in order to get visits or customers. When a person searches Google for a keyword. For example “What is SEO basics or the best dentist word in New York. It is necessary to show your site on the front page better than showing your site on the second page of the search. The number of visits increased and therefore increased profits or income. 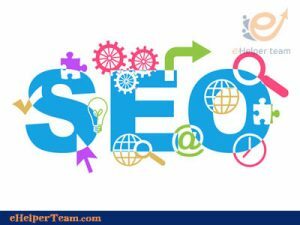 It is worth mentioning that SEO is a purification that needs experience and practice and it is not a fixed step once implemented can be shown on your site in the front page. You should learn the SEO basics first and look at it a lot and then start experimenting on more than one site to see the results and learn from mistakes so as not to fall again. For example. You can create a site to download programs or download saliva from the door of profit from the Internet at the same time to win and learn SEO. 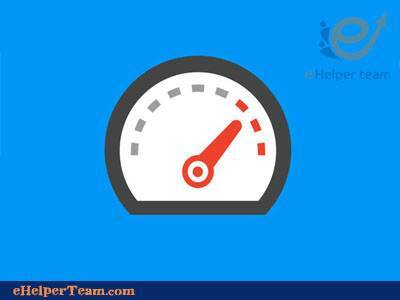 Not all websites or pages are necessarily optimized to appear in search engines. There are sites for companies and people are not dynamic sites. But are fixed sites that do not contain the addresses and description of the search and links and custom tags h1, h2, h3, h4, h5, h6. The page has a Custom URL. It is also necessary to allow search spiders to reach all the important pages in your site that you are interested in appearing in Google. 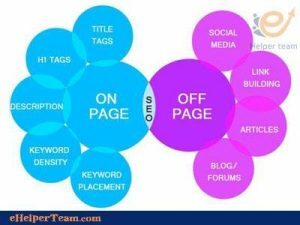 These were the most important factors for the appearance of your site in the search engines. Even if they were not on the front page. If your site contains the most important basics that should make your site optimized for search engines. Google works on a regular basis by sending search spiders to your site to examine the content, evaluate your site. And then locate a search engine result and build it if your site is good enough to appear in Google through the SEO techniques you have already done and which we will talk about in separate lessons Later. 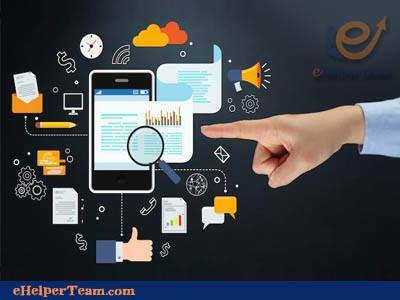 Google SEO is a positive relationship whenever your site is optimized for SEO better than any other site whenever your site appears in the first results in the search engines and beyond your competitors. Internal improvements must be made to your site in order to make your site appear on the front page. The purpose of any website is to increase the number of sales or customers or profits. This is done by increasing the number of visits to your site and since the search engine is one of the most important sources of traffic. The keyword is the main element in your site. 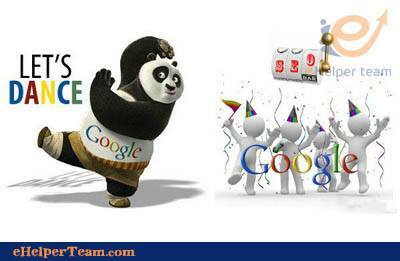 In order to get visits from Google and the rest of the search engines. For example. When a person searches on the keyword “e-marketing company”. 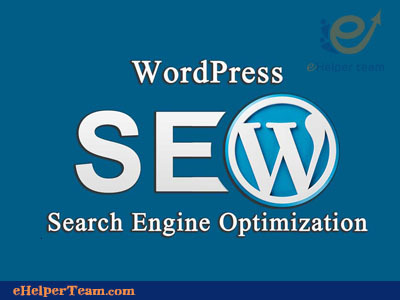 If your site is optimized to appear in Google and search engines on that word. You gain new customers so the keyword has a value when a visitor searches on Google and enters your site through it. 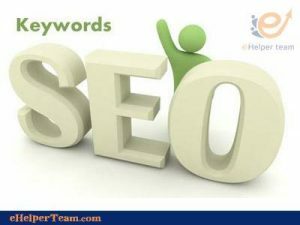 The keyword is a very strong relationship with the basic purpose of SEO.